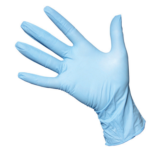 Nitrile Powder Free Gloves, Superior Gloves, Puncture Resistant, High Level of Sensitivity. Box of 100, Blue. Available in Small or Medium. 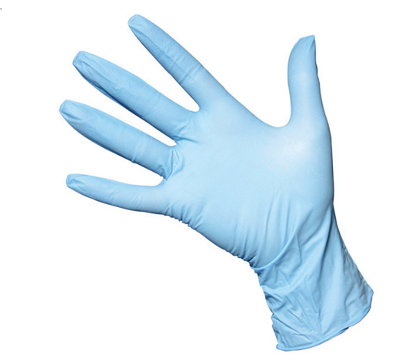 Single Use, Non Sterile, Ambidextrous. This product does not contain natural rubber latex. 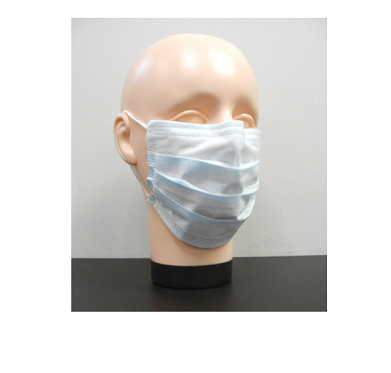 Blue Nitrile resists many chemicals.